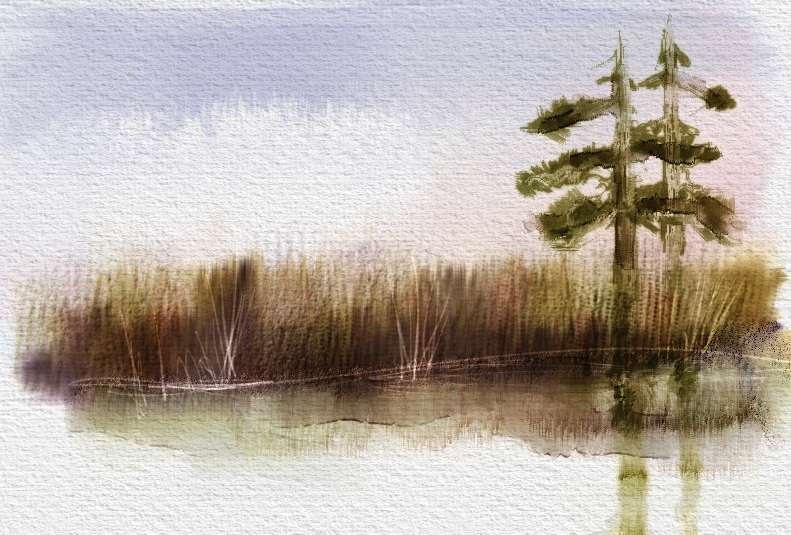 This entry was posted in Skip Allen & Painter 12 and tagged Corel Painter Webinar, Digital Watercolor, Real Watercolor Video Tutorials Corel Painter 12.1. Bookmark the permalink. 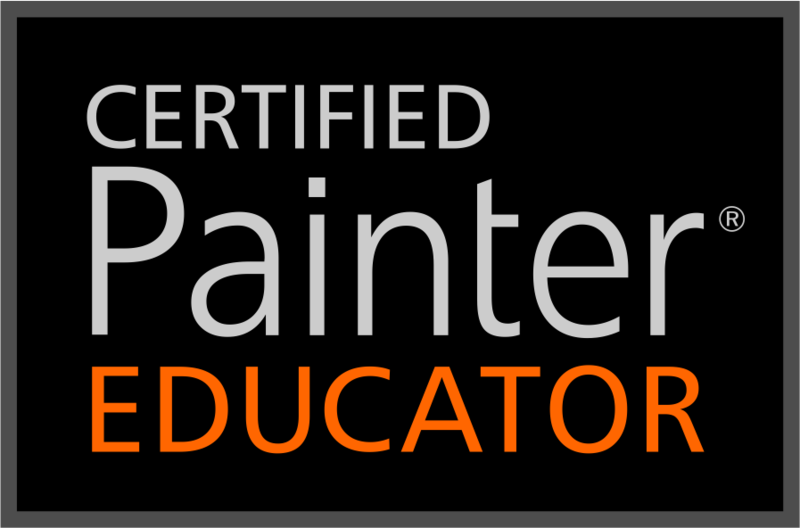 Wow, Corel Painter Master of the Month !! Congrats Skips !! Love the videos! Looks forward to seeing you work !! Thank you Judi. I am so glad you will be there. Great stuff, Skip. I’ll set the alarm for 2am and do my best to get to your session online. You are teaching me to practice, practice, practice…. and the more I practice, the luckier I get. Sorry to hear about the alienware probs- my new iMac 27 runs nearly flawlessly (looking for wood to knock on). One question- Do you think there is an appreciable performance improvement between the Wacom Intuos 3 tablet and the Intuos 4 or 5 models? I wouldn’t get up in the middle of the night to see me. 🙂 So glad you are having a great time with your MAC. I would be a lost puppy using a MAC. There is a huge difference between the Intuos 3 and 4. I don’t have a 5 yet, so I can’t comment. I have a 3 connected to my lap top and a 4 on the desktop…I like the 4 so much better. Can’t explain why right now…but trust me, you do want at least a 4. I went from the 3 to the 5 and WOW. I love, love the touch feature. It is wonderful , I would definatley recommend the 5 !! I have just upgraded from the 3 to the 5 and WOW. ! the touch feature is great !! Such a diference all around. I definately reccomend the 5. Congratulations Skip. Wish I could be at your webinar today, but alas have to practice for a dancing exhibition I am in tomorrow morning. Want to get your new brushes and see your webinar at a later date. All the best. I wish I could see your exhibition; I bet it will be wonderful. You can always see the video at a later date. Have fun at your practice and performance. Good luck Skip! Or perhaps I should say, break a leg (not literally!) I would be there but I must go out in the car to make a living today. I will see you in class tonight. Shoot…making a living sure gets in the way of fun! You can view the recording later…see you in live class tonight. I am already registered and wouldn’t miss it for the world. Can’t wait to see your fun with brushes again. They look great. The watercolor images are beautiful !! Can’t wait to get the brushes.!! You have a cold … because you are too cool, Skip! 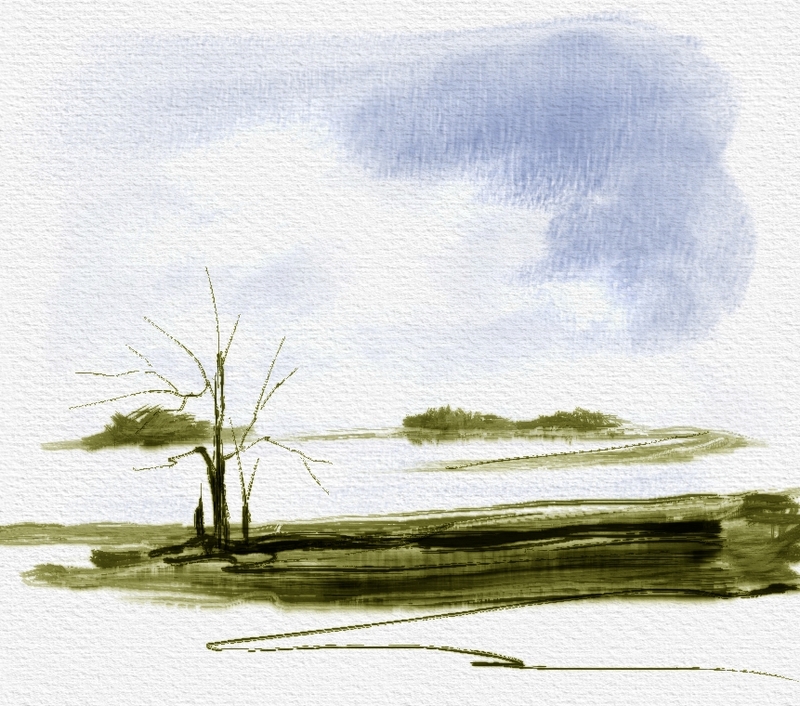 To sketch with watercolors brushes, I like it. So good to hear from you. I do have a silly cold…that I can’t get rid of…it’s my Kharma. Hope you enjoyed the webinar. 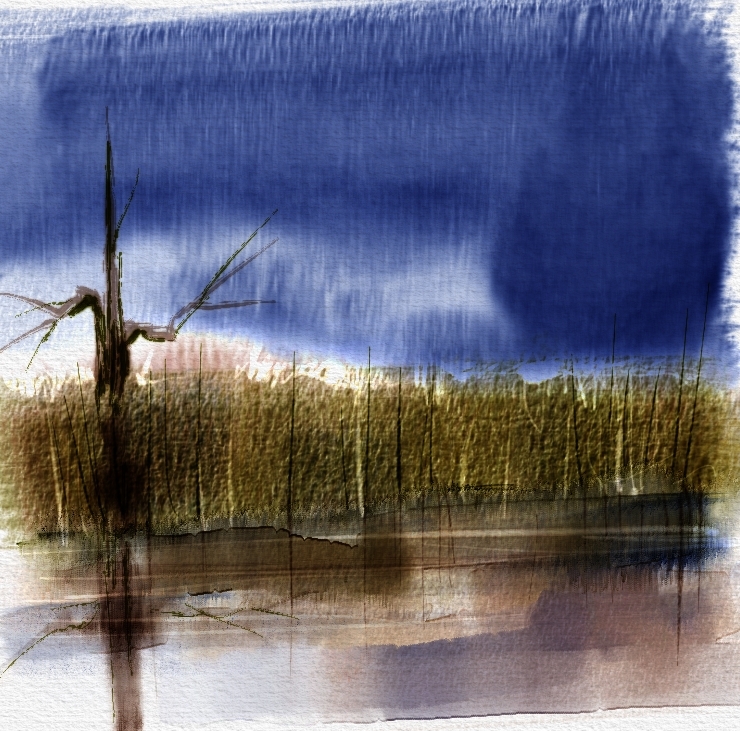 I realy enjoyed the webinar, mainly your way of sketching with your brushes. I asked what are the special properties of your new brushes and Tanya answered that you will explain it in your blog. I forgot to say that Bihoreau is Pierre Ouimet! Aha, I don’t know why, but I recognized that it was you!. Darn, wish I had seen the announcement earlier 🙂 I jumped in the last few minutes, but missed most of it. 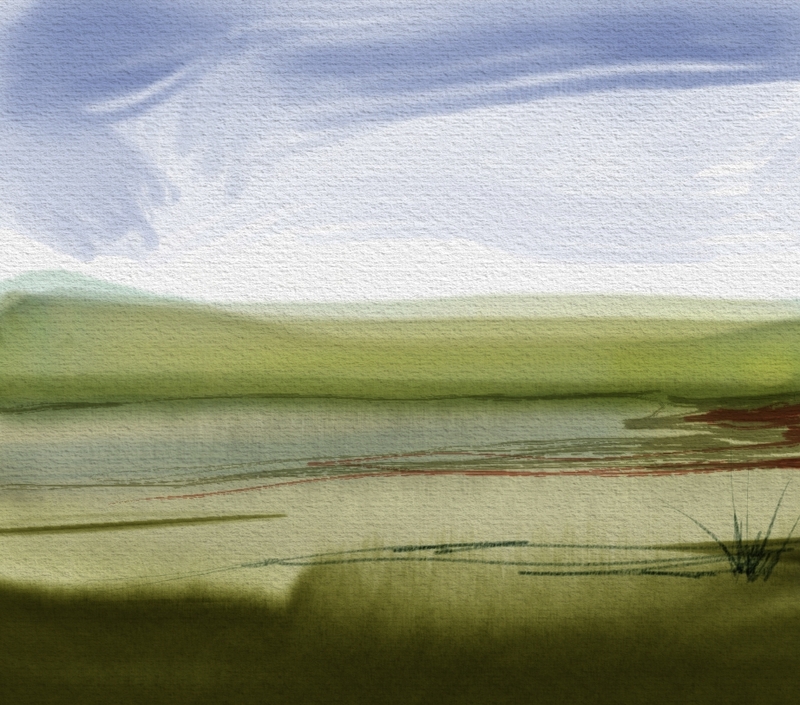 Brand new, only been using Painter 12 for a couple of weeks and struggling. I love watercolors, so I would have liked to have seen the whole thing. Catch you next time! I was bad and waited too long to make my post…so sorry. But, guess what…the webinar was recorded and will be posted. When that happens, I’ll let you know. Wonderful webinar. Love to watch you work your magic. Your new brushes are awesome and loved to see you working on layers that much. Congrats on being Painter Master of the Month. You deserve it. Awe Judith…you are being too nice, but I love it. Thank you so much…I think I am more nervous after the webinar than I was before. Super great job Skip !! I took some great notes…….now if I can just read them.lol Glad you’re posting the video.. Look forward to the brushes also !! PS. I couldn’t see the names of people attending?? …or was it set up that way ?? Hey Judi…your are too sweet. I’m not sure about the attendees…I didn’t set up the webinar, Tanya did…I was just a panelist. 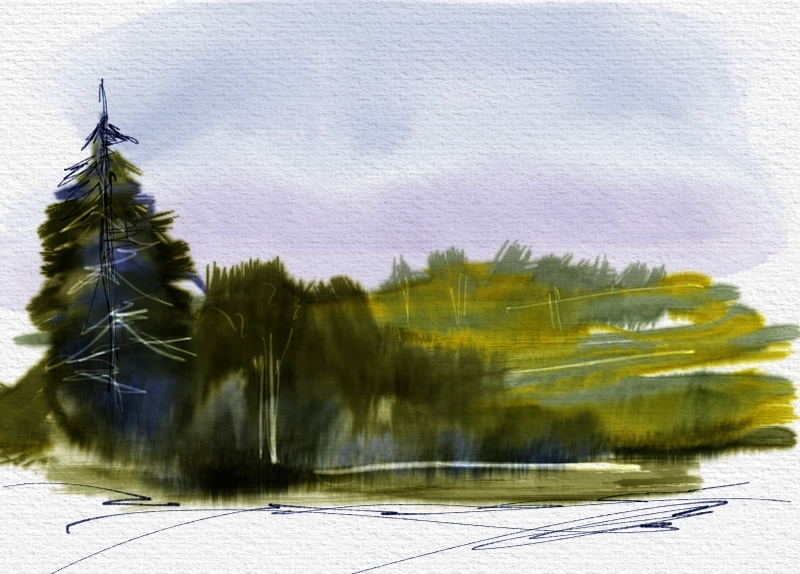 Now I have to get to work and get the brushes finished. Winifred, dear friend… Thank you so much for attending. I can’t imagine that I was inspiring, but I’ll wrap myself in that compliment. You are the best. Quick question, you have a video for sketch 1, 2 and 4. Are they accidentally mis-numbered or is there a sketch 3 video? Thank you for these videos. There was a sketch 3, but I decided it didn’t add any new information so I didn’t add it to the post. You are welcome for the videos and I hope you continue to find use for them.